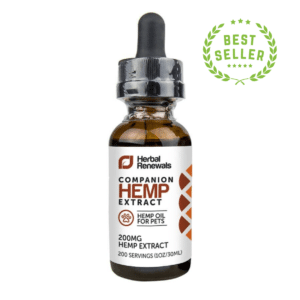 Looking for CBD hemp oil for sale? Then you’ve come to the right place! 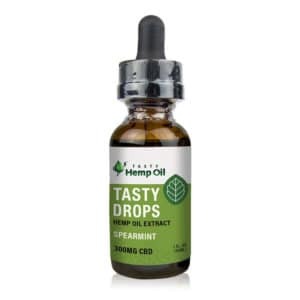 Here at Healthy Hemp Oil, we search for and personally evaluate the most popular CBD products in order to offer our customers the best selection of premium CBD products available on the market. We are a small, specialized shop dedicated to bringing you the best CBD hemp oil that the market has to offer. There are many different types of CBD oil hemp oil for sale, with different methods of ingestion, different concentrations, and different purposes. Many CBD oil products include traces of other cannabinoids as well, but CBD oil products from industrial hemp always contain few to no traces of THC, the controversial cannabinoid that gives medical marijuana its psychoactive properties. Because CBD hemp oil is virtually THC-free, it’s legal to buy and consume in all 50 US states and across the world without a doctor’s prescription. What Kind of CBD Hemp Oil Do you Need? 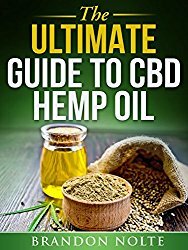 When looking for CBD hemp oil for sale, you must first determine why you need CBD and how are you going to use it. 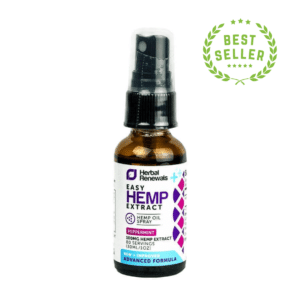 If you lead an active lifestyle, you might prefer a CBD hemp oil product that can be easily carried and used on the go. Or if you need the strongest CBD in the market to benefit from the high concentration, you might opt for a tube of pure CBD oil. The choice of your CBD product also depends on your desired dosage and your metabolism as well. Keeping that in mind, it’s important to know that some CBD product dosages are easier to portion and adjust than others. For example, you can more easily control the dosage in pure CBD oil tubes and tinctures than you can with other product forms. Blue Label High CBD Hemp Oil from Herbal Renewals is one of the strongest CBD products on the market. It has the same great benefits and the same ultra-strong concentration in a new package –and it’s more affordable too. 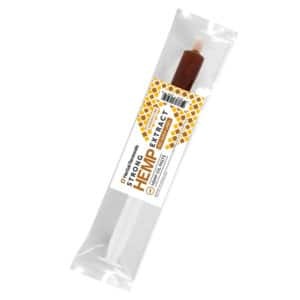 The high CBD oil tubes from Herbal Renewals offer the purest CBD available on the market, ensured via multiple tests and unremitting quality control. While it’s super-concentrated, this CBD oil paste contains virtually no THC and is completely safe to consume in any quantity. The Gold Label CBD Oil offers the purest, strongest CBD in the world, guaranteed through the strictest quality control tests and verifications. 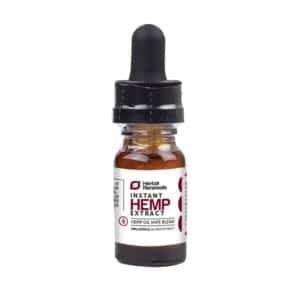 This ultra-strong CBD oil contains just a dash of hemp seed oil for its taste and color and comes with virtually zero THC. From all the Herbal Renewals CBD tubes, the Gold Label is the absolute strongest in terms of CBD concentrations, meaning it’s one of the most potent CBD oil product in the world. This spray by Herbal Renewals comes with soothing properties, making it perfect for those seeking relaxation after a long and full day. Cannabidiol comes without known side effects and with no psychoactive “highs”. This renders CBD ideal for calming the senses and soothing the body. This little bottle contains a high-grade CBD eJuice that has no flavor, so you can mix it with any eLiquid you already love. By adding a few drops of CBD Vape Additive to your eJuice, you create a fantastic blend that provides a calming effect and gives you a feeling of overall wellness. 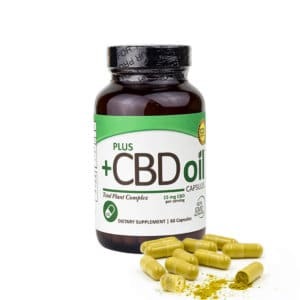 Plus CBD is one of the most established and trusted companies on the CBD oil market. 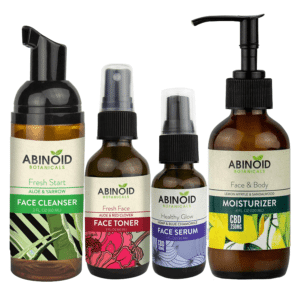 Their new line of CBD Spray products is a high-tech reinvention of their discontinued CBD tincture that was designed to be ingested sublingually by using a dropper. These cannabidiol supplement capsules are easy to take and are a higher dosage than other CBD products like the tinctures and vaporizer oils. If you are looking for your cannabidiol product to pack more of a punch then these pills should do the trick. This product is also non-GMO, vegan, and kosher. Each pill contains 25mgs of CBD which is a much higher dosage then the tinctures which tend to range from 1-3mgs per serving. 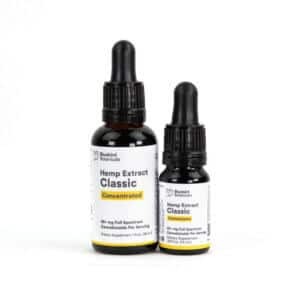 These CBD drops contain 300mgs of CBD per bottle. Each serving will give you about 7.5mgs of CBD/CBDa, and there are about 40 servings per container. So at the recommended serving size this product will last up to 2 months with consistent use. Do you love CBD’s benefits on your body? Do you need a way to consume high concentrations of CBD without excessive swallowing or eating? Are you looking for a premium CBD product from one of the most trusted companies in the industry? Then the Bluebird Botanicals CBD 6x High Potency Oil is the naturally superior choice among high-potency CBD oils. With a whooping concentration of 1,500mg CBD per fluid ounce, this product has 6x the concentration of the regular Bluebird Botanicals CBD oil. With so many fantastic CBD products to choose from, you might feel that you need to educate yourself further before making the right choice– and we are here to help with that. We’ve put together several pages full of scientifically backed and objective, hype-free information about cannabidiol to empower you to make informed choices when it comes to CBD products. 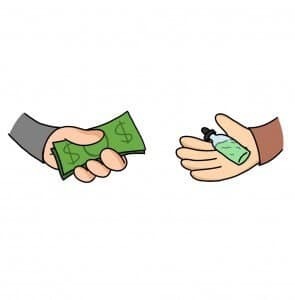 You can visit our Cannabidiol Buying Guide where we discuss buying criteria and analyze CBD products and brands, visit our Cannabidiol Research page to learn about the fascinating findings about CBD’s medical properties, or check out the Cannabidiol 101 page to find simple but comprehensive answers to all questions (and misconceptions) surrounding CBD. We’d love to hear from you. Please call and leave us a message at 1-844–HEMPOIL (436-7645) or send us an email at [email protected] and we’ll get back to you ASAP!